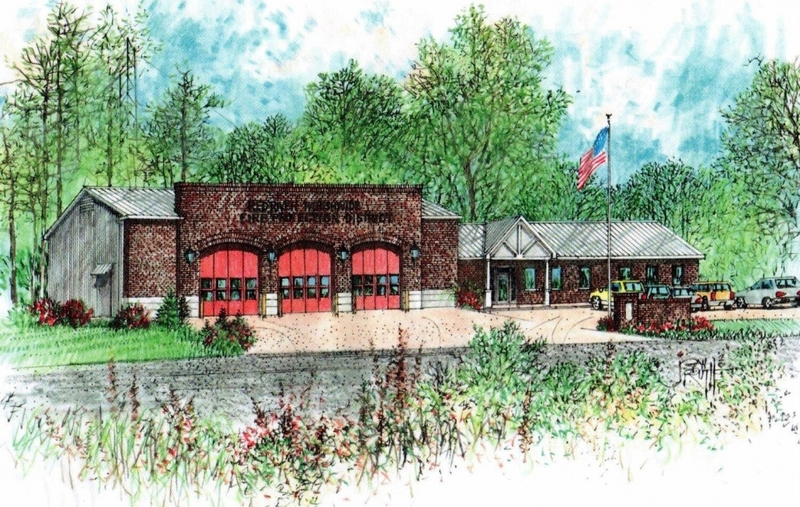 Explore the services offered by the Fire District! Interested in working with the Red River Parishwide Fire Protection District? Meet our Board of Commissioners! Welcome to the Red River Parishwide Fire Protection District’s website! 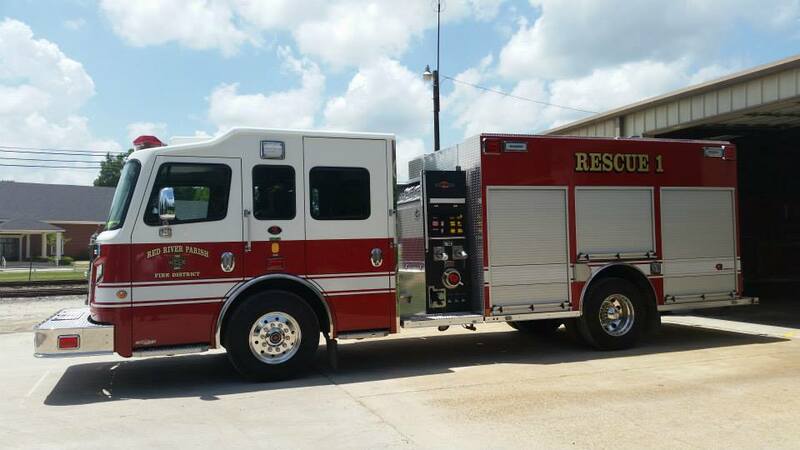 This site provides citizens and visitors of Red River Parish with information about the Fire District including recent activity, upcoming meetings/events, station locations, equipment, and more. Be sure to Like our Facebook Page!